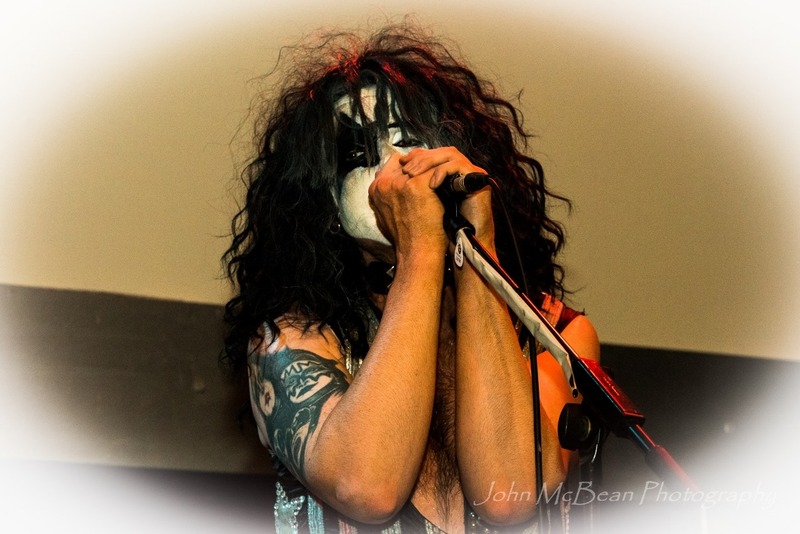 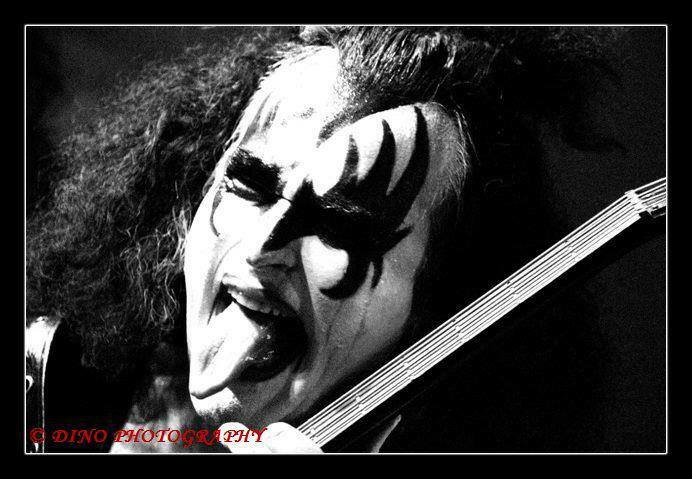 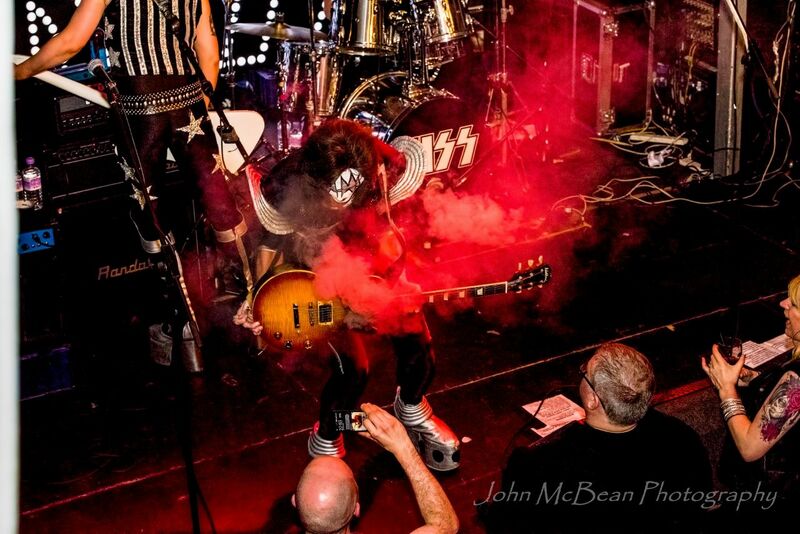 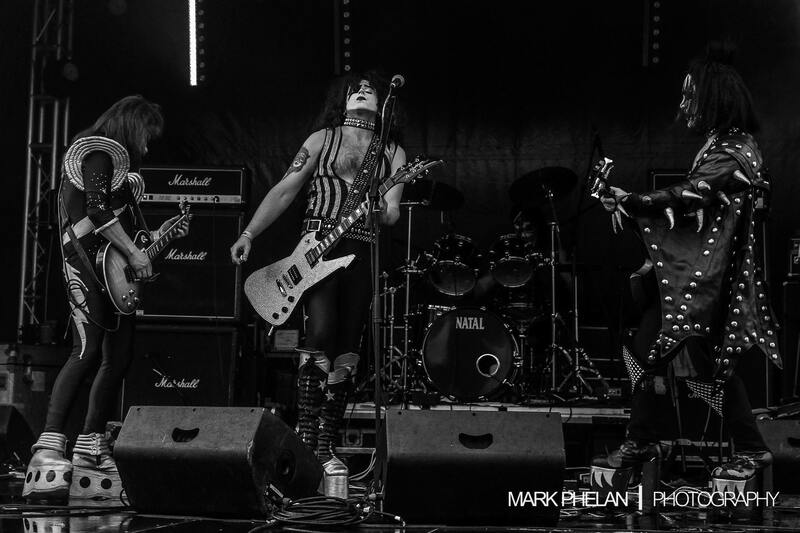 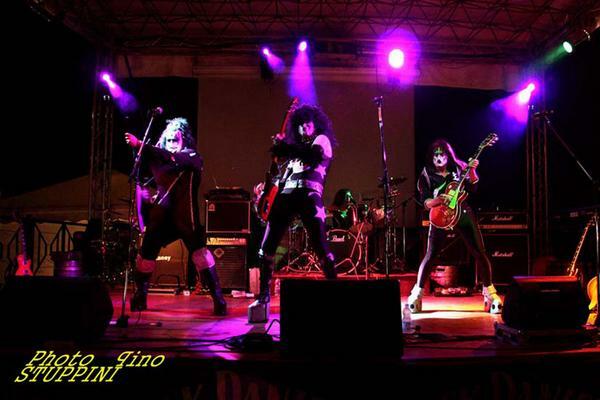 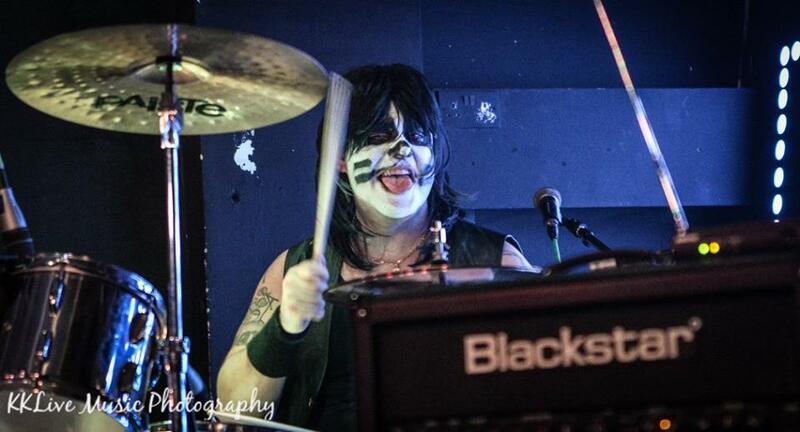 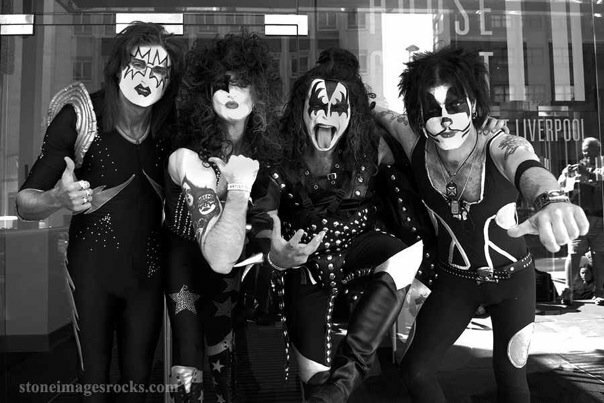 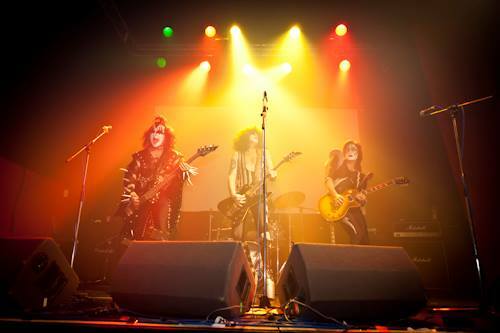 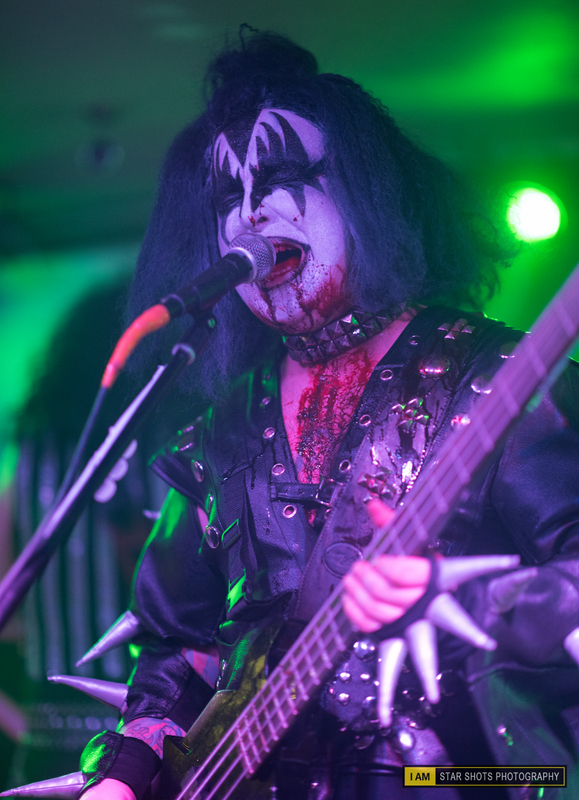 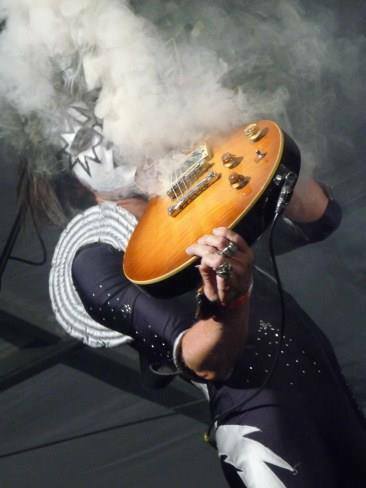 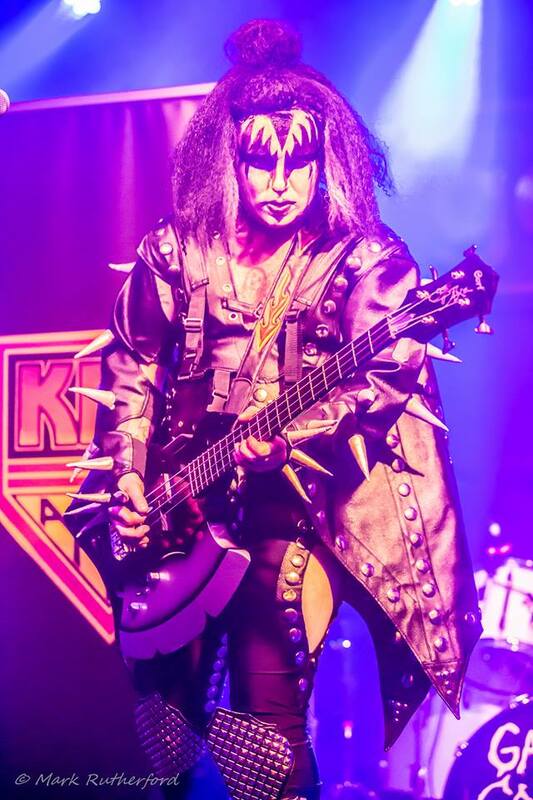 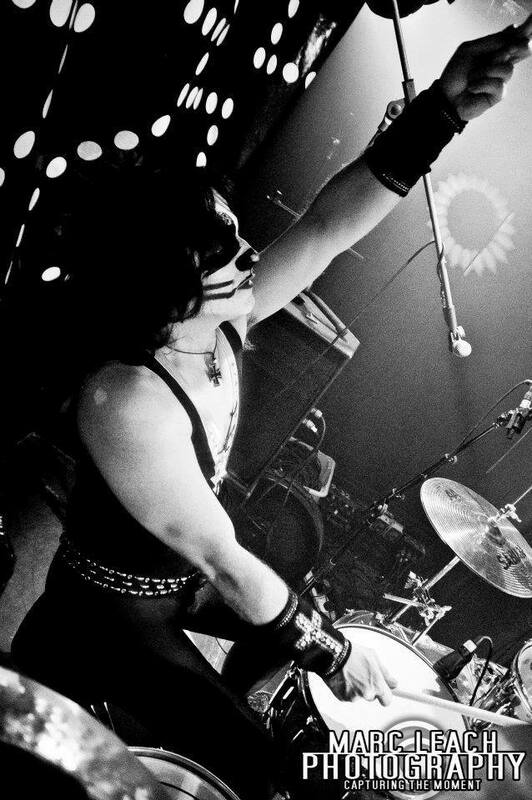 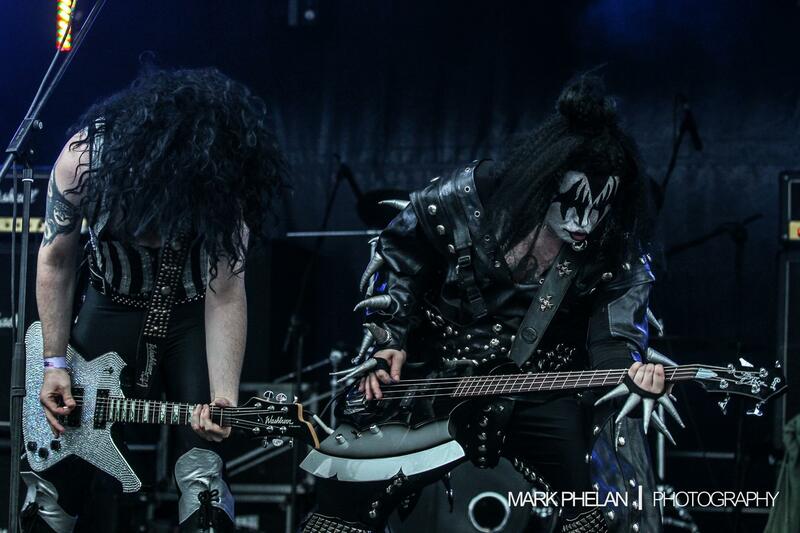 Hotter Than Hell is Europe's Ultimate Kiss Tribute Band, with its band members coming from all corners of Europe. 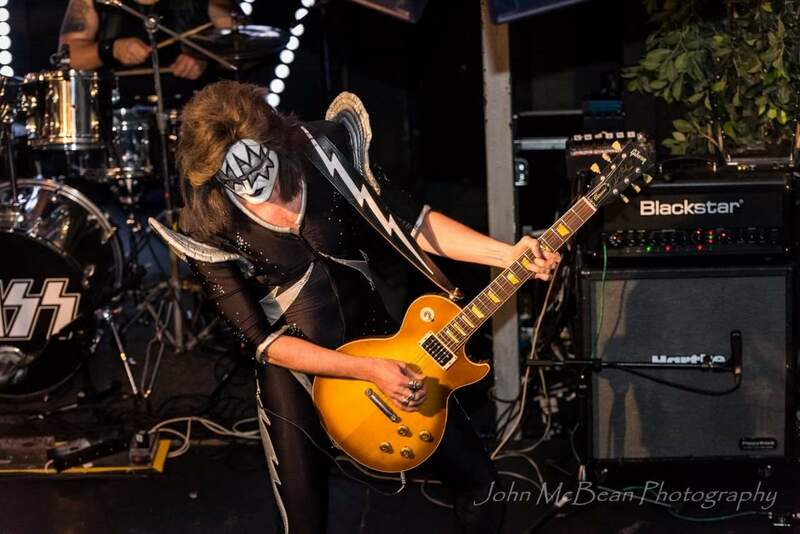 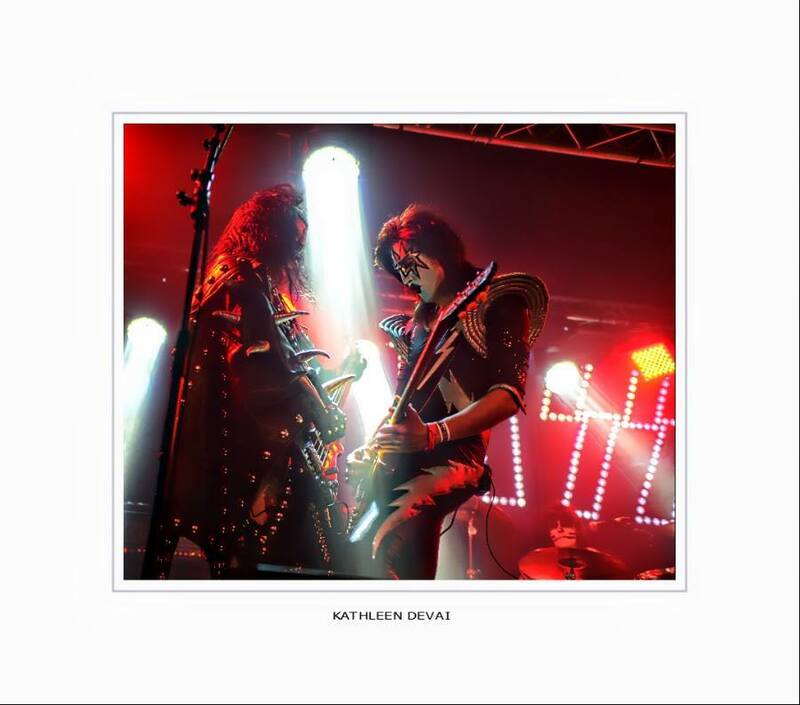 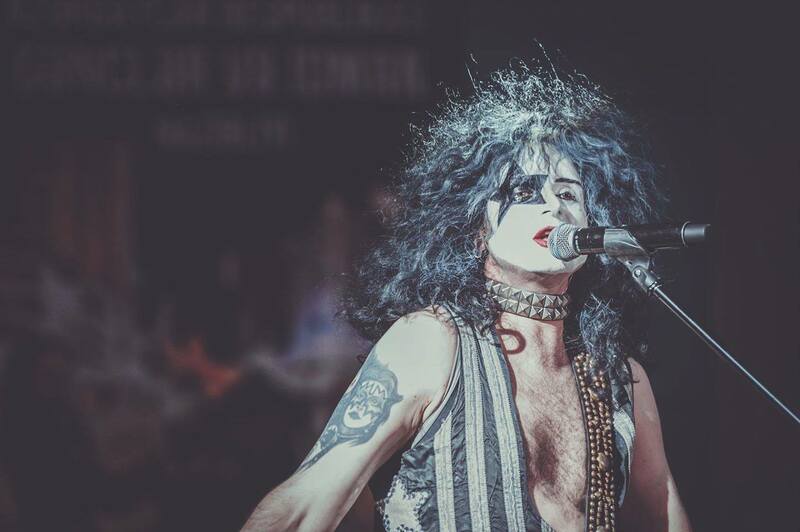 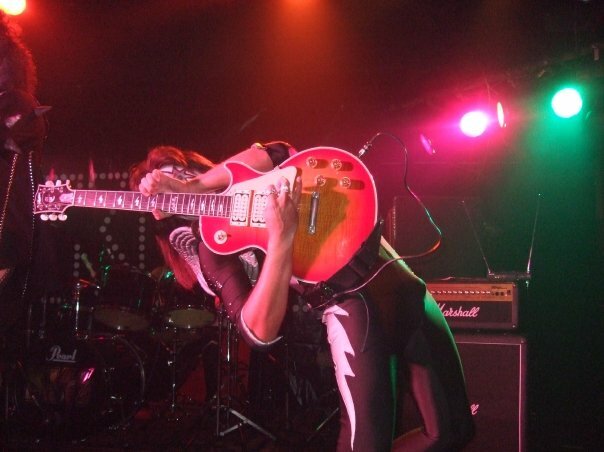 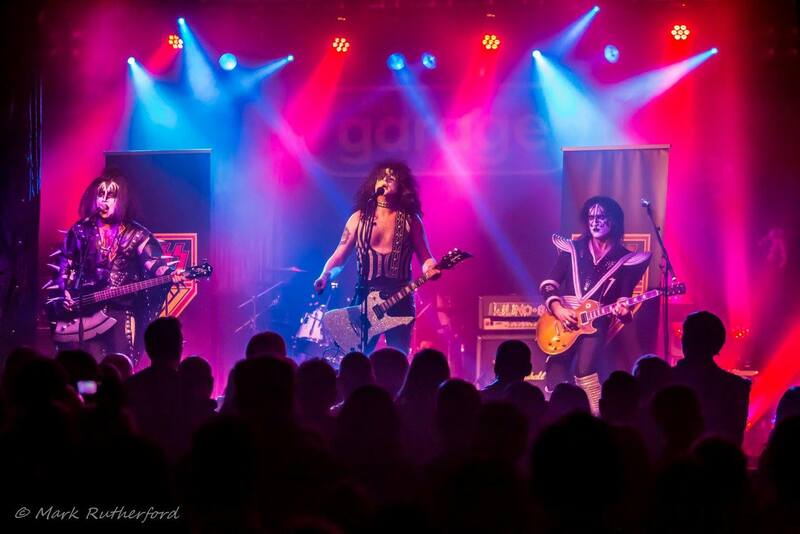 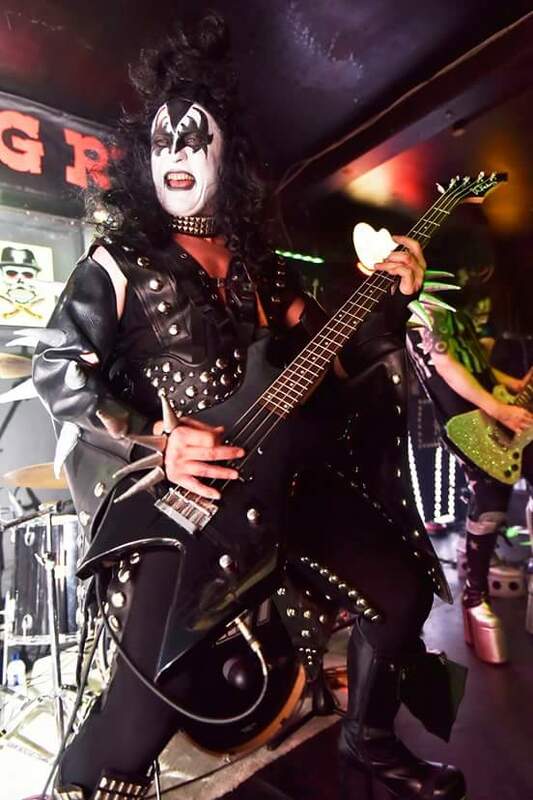 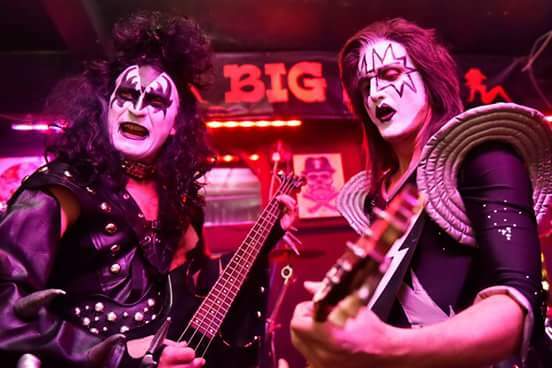 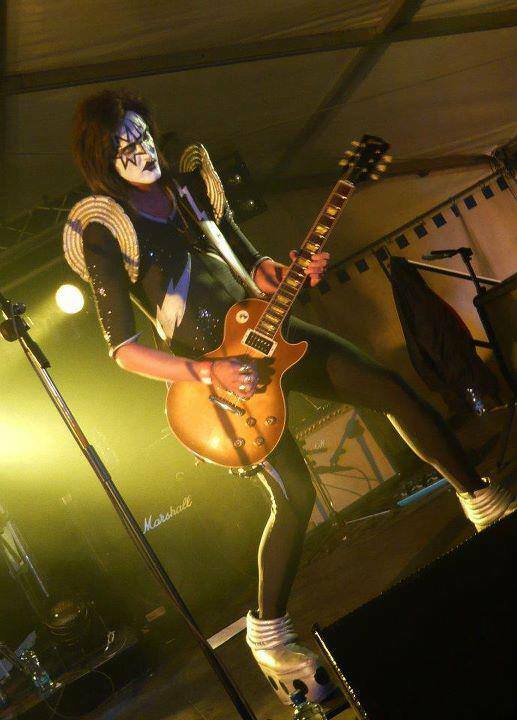 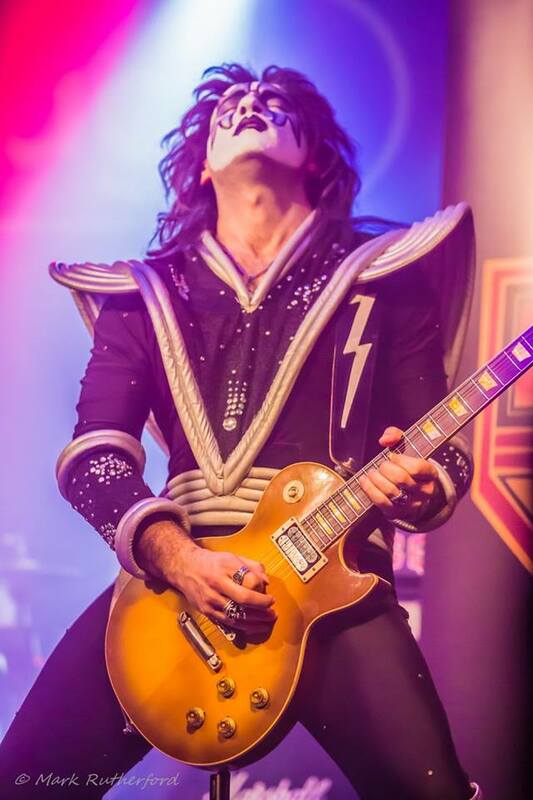 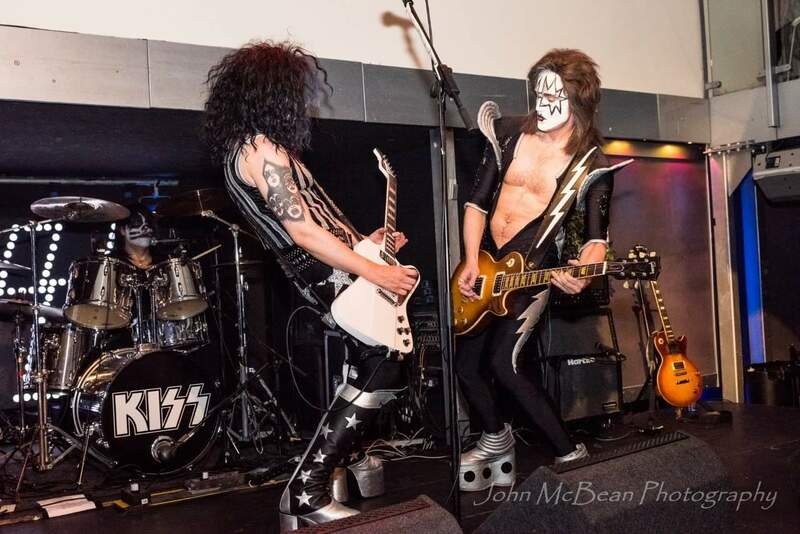 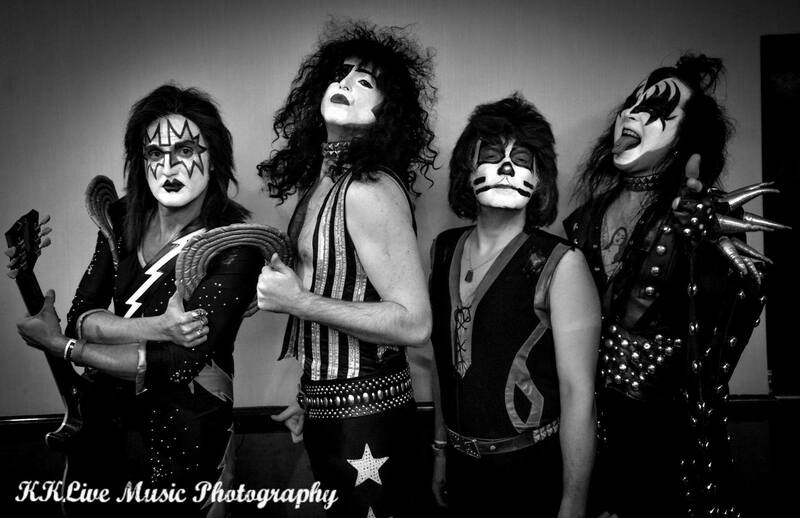 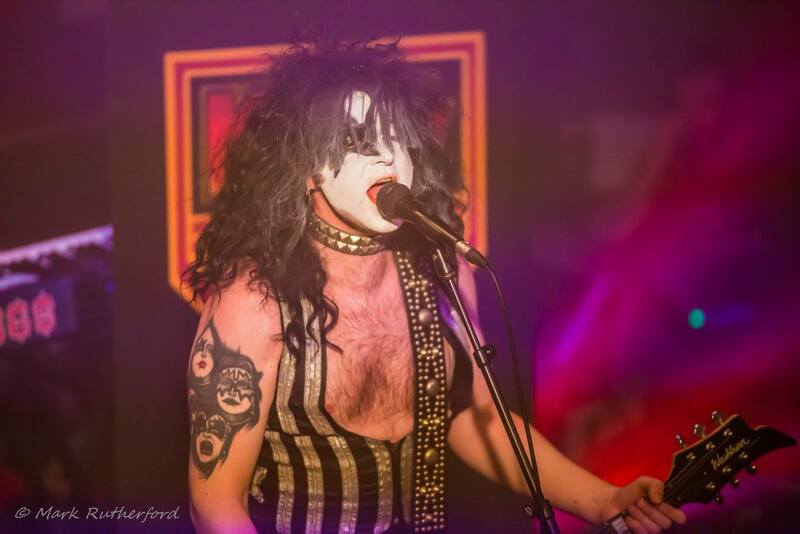 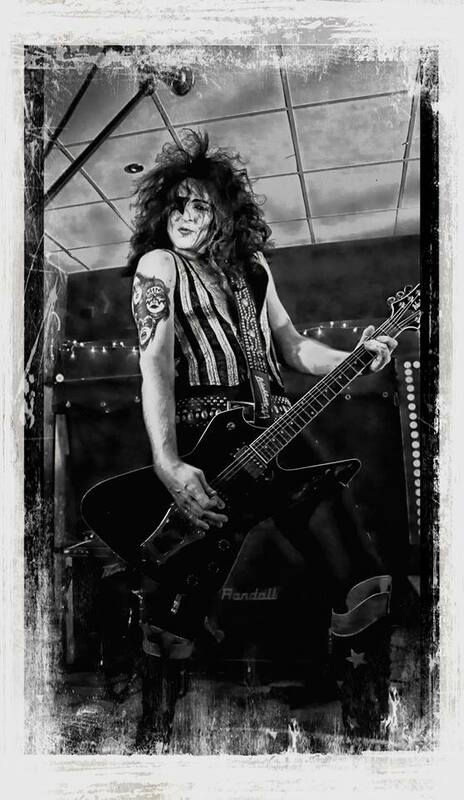 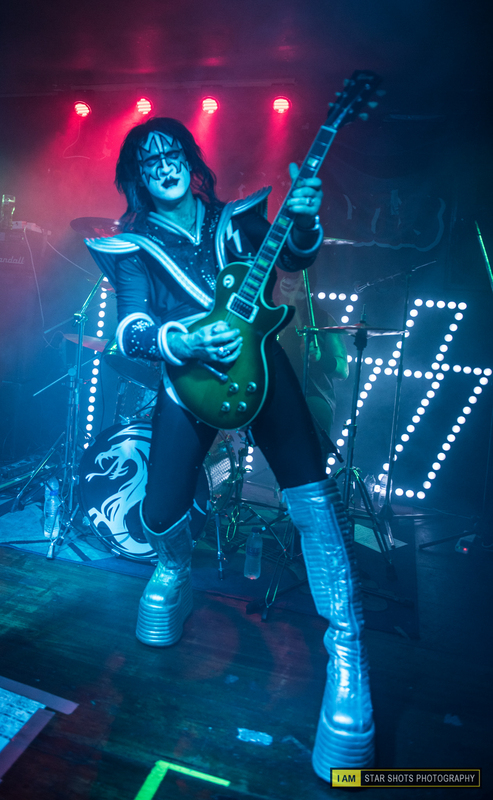 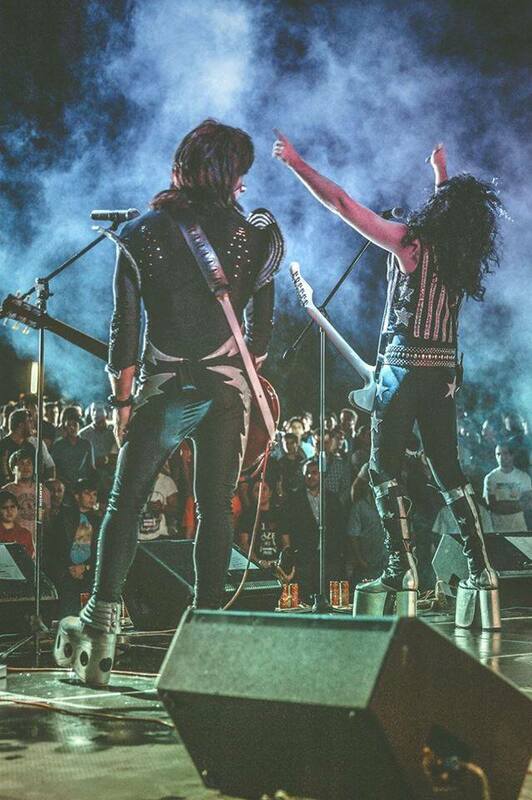 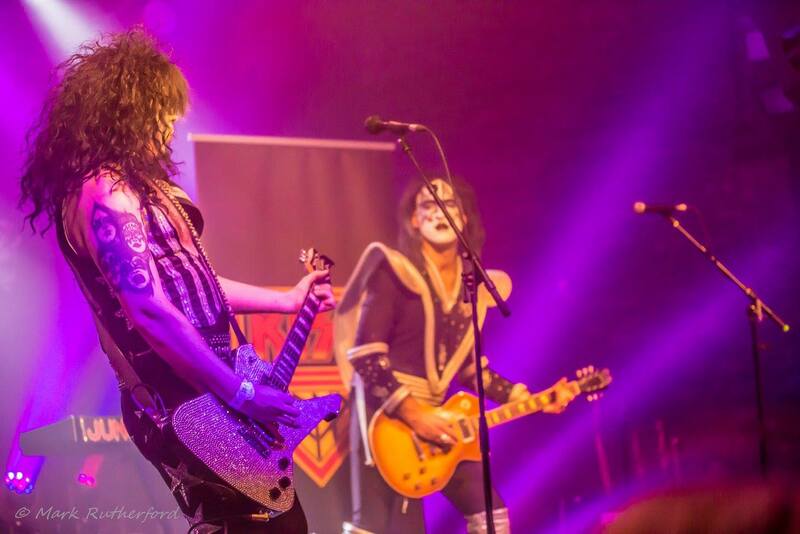 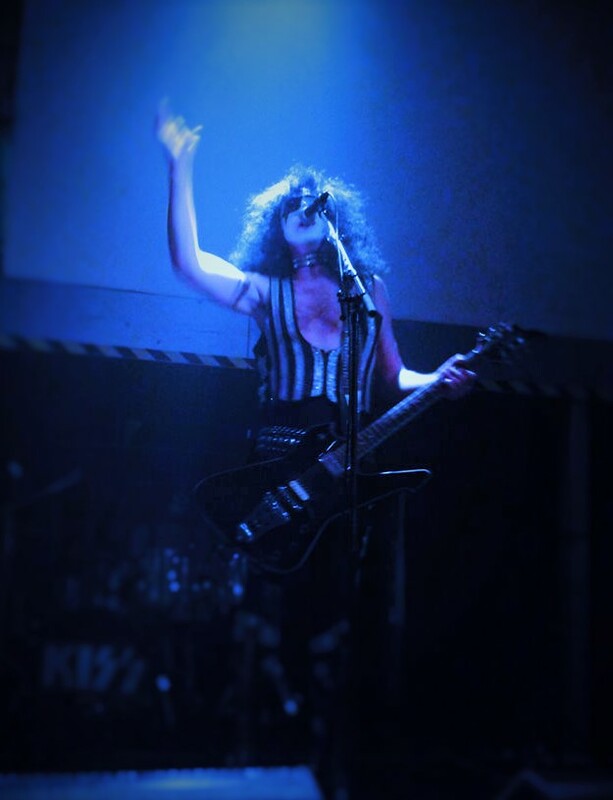 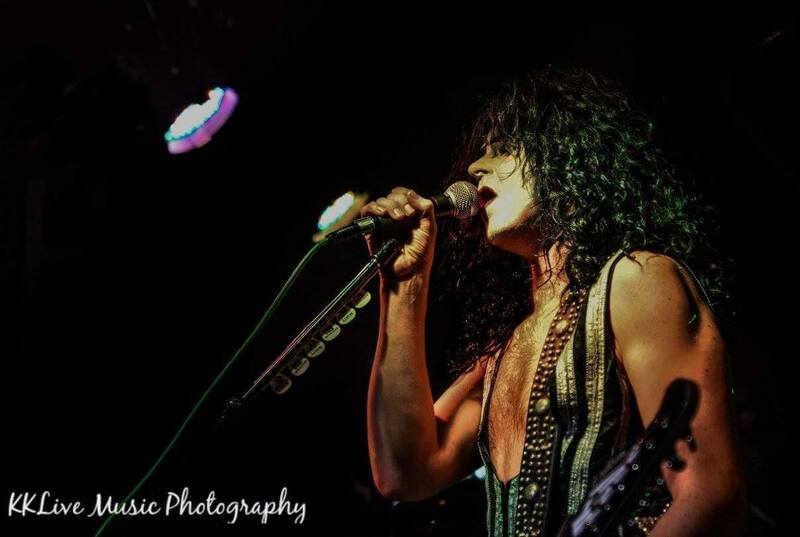 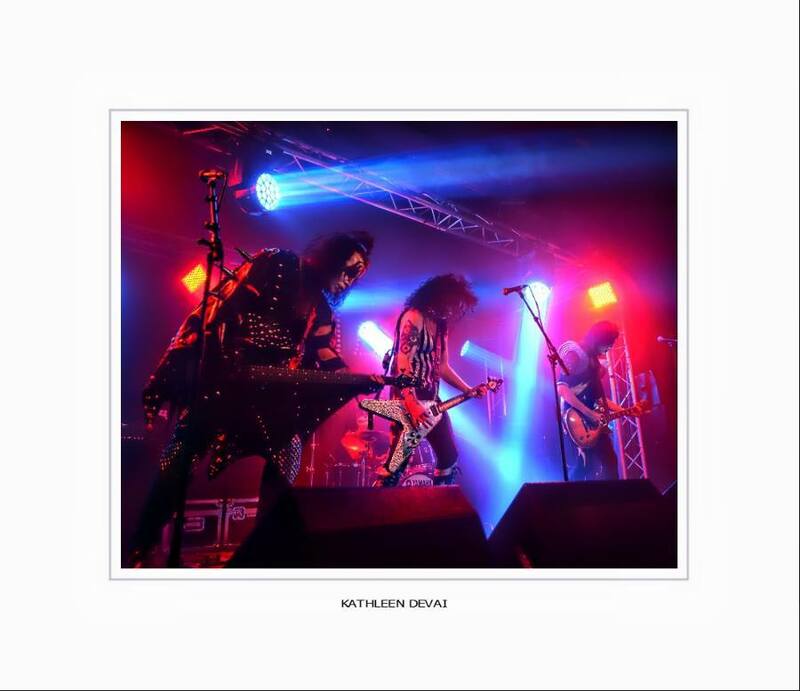 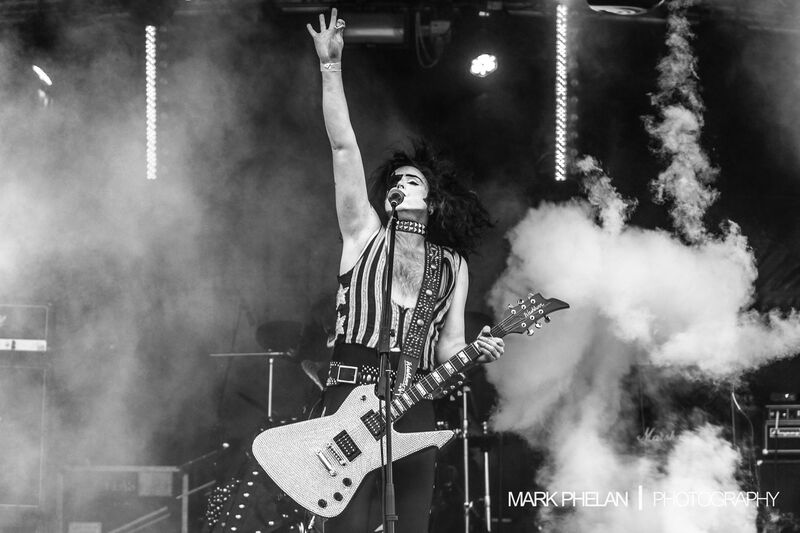 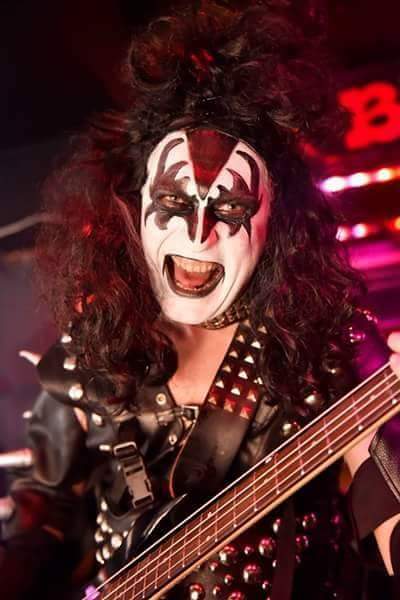 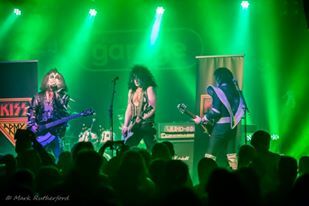 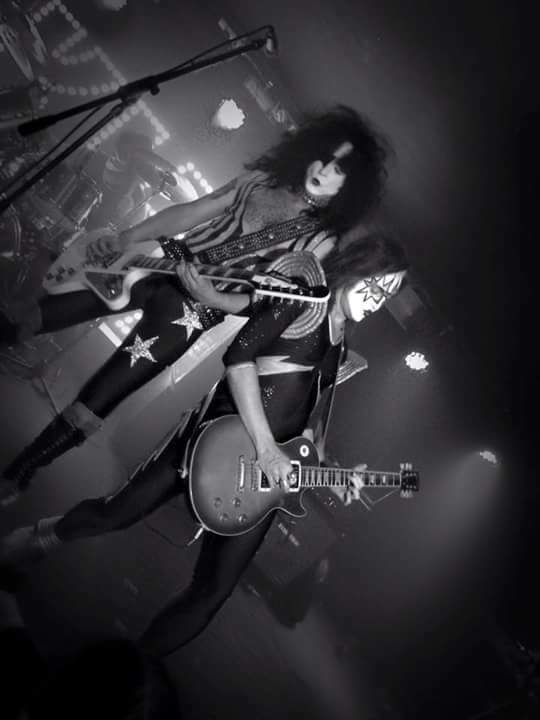 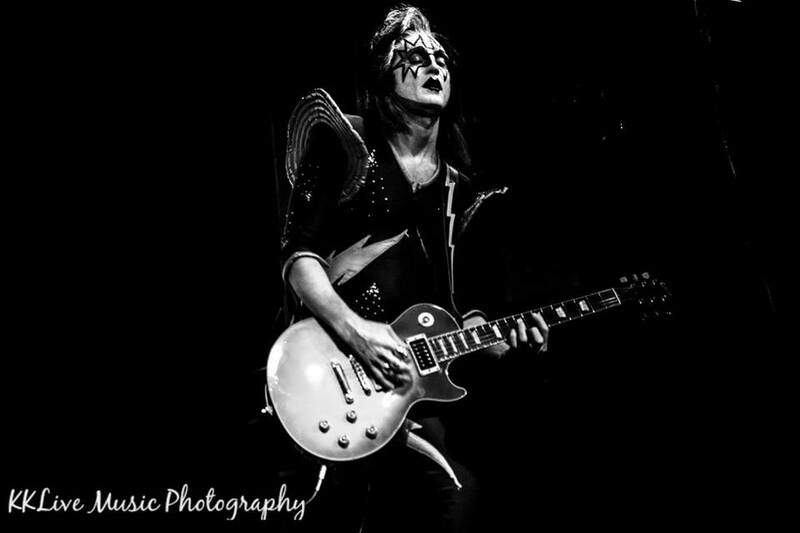 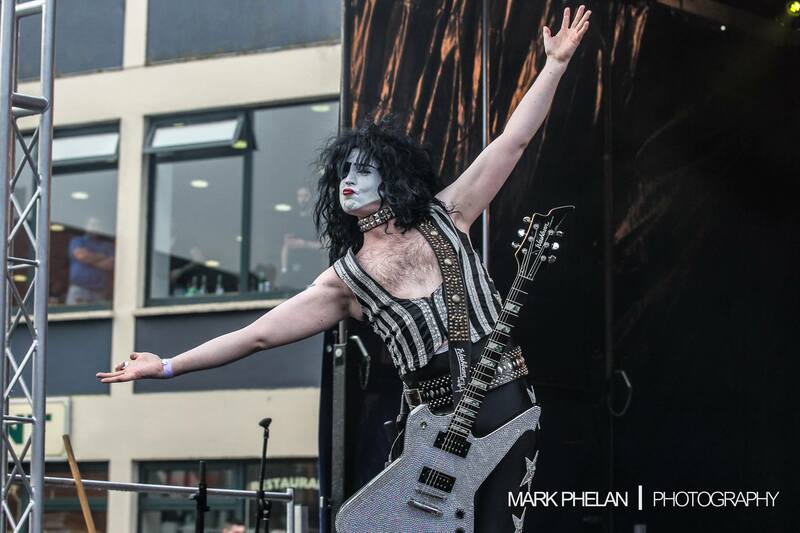 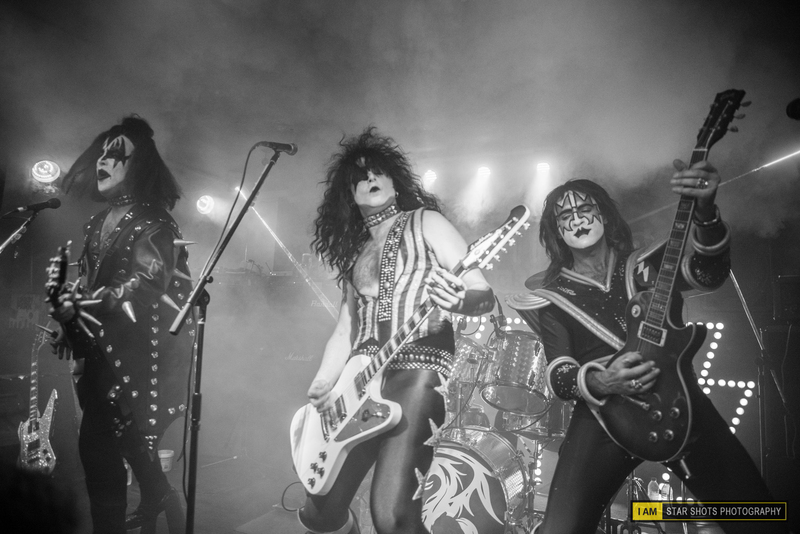 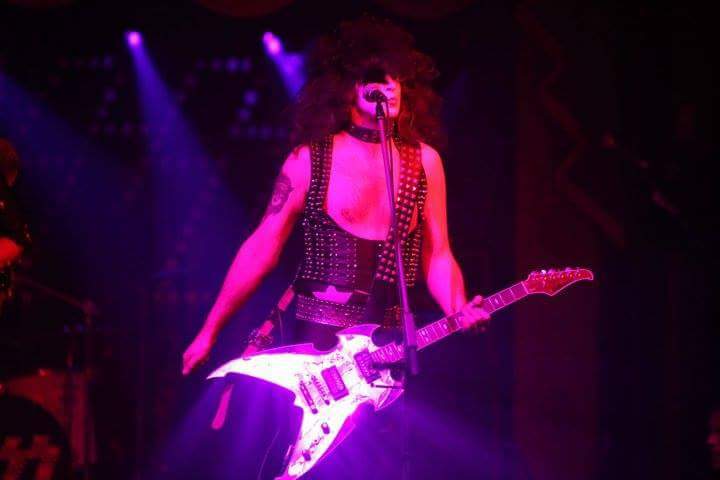 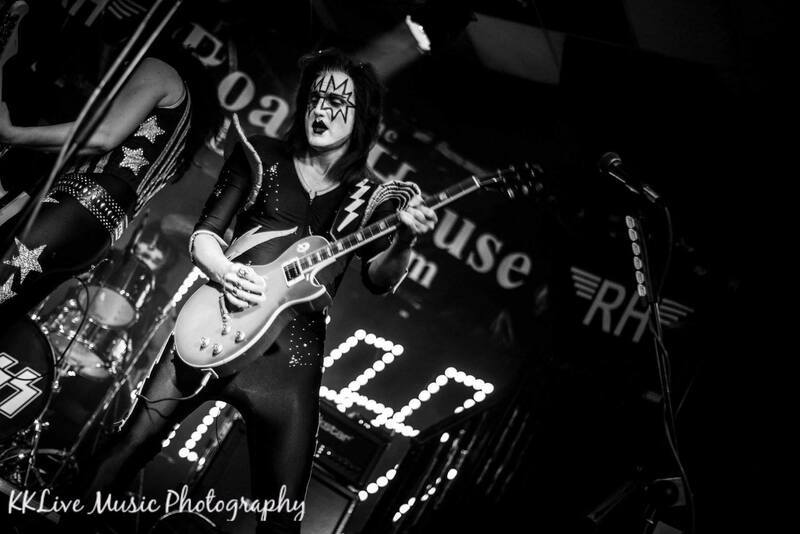 They are voted as one of the hottest Kiss Tribute Shows in Europe, they deliver the ultimate night out in tribute to the Hottest Band in the World! 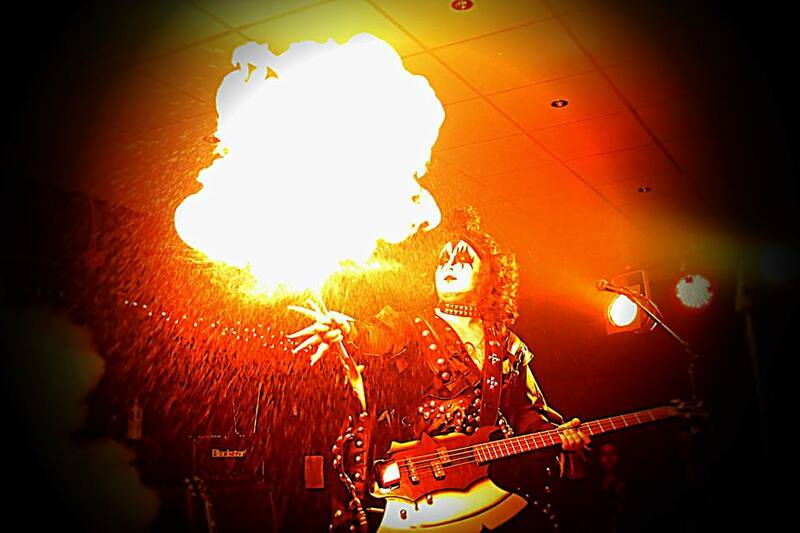 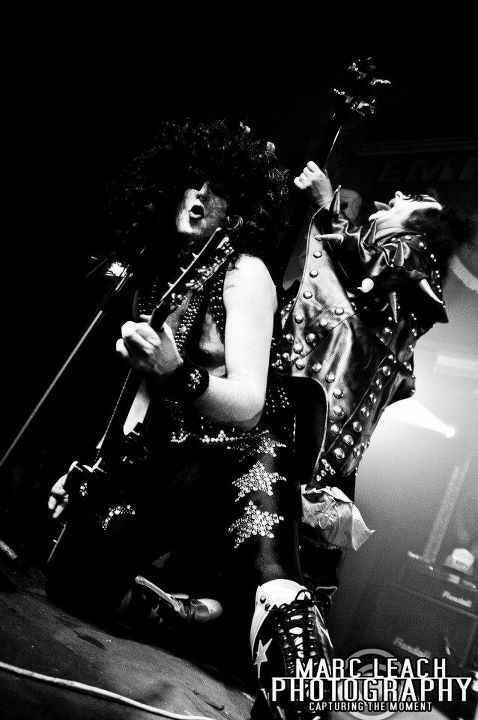 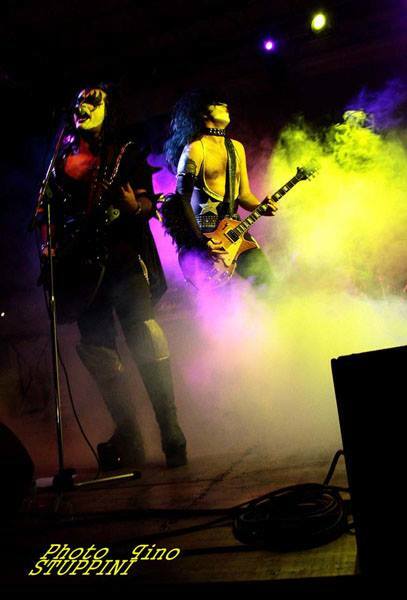 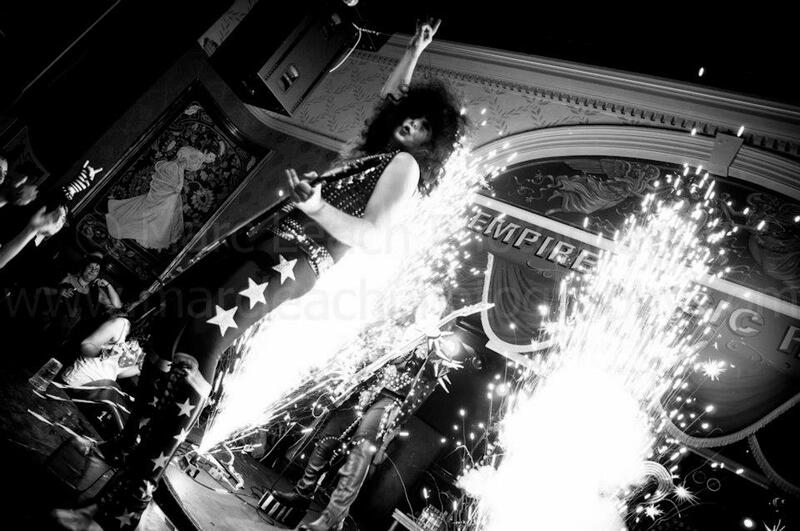 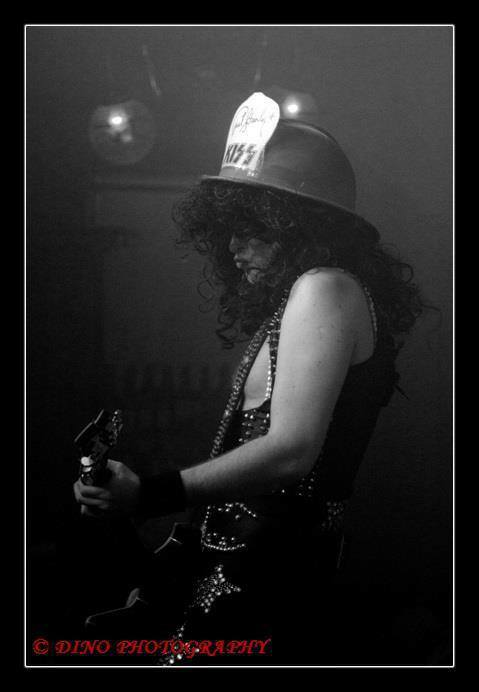 Formed in 2003, Hotter Than Hell deliver the world-renowned classic 1970s style KISS stage show, by mimicking it in every way with amazing pyrotechnics; fire breathing; blood spitting; smoking guitars; theatrical costumes, the 7 inch platform boots, and of course the iconic greasepaint make-up. 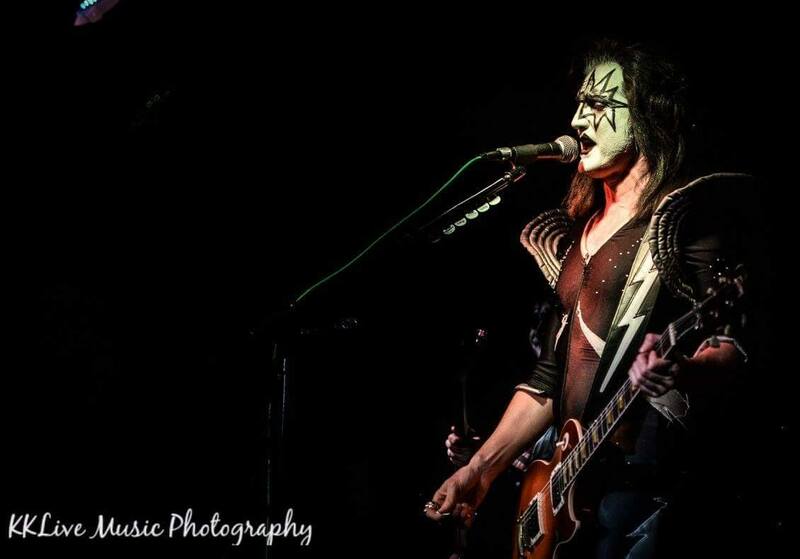 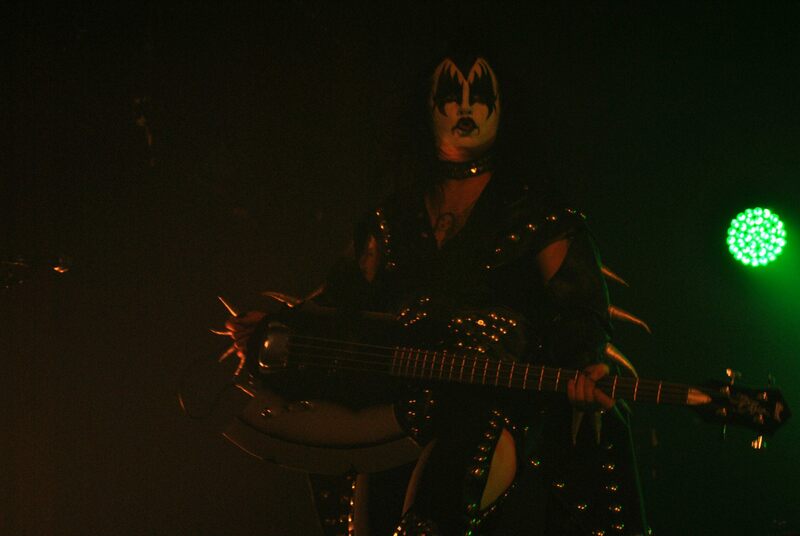 Replicating songs from the KISS multi-platinum hits from the 70s to present such as: Detroit Rock City, Crazy Crazy Nights, Rock N Roll All Night and God Gave Rock and Roll to You. 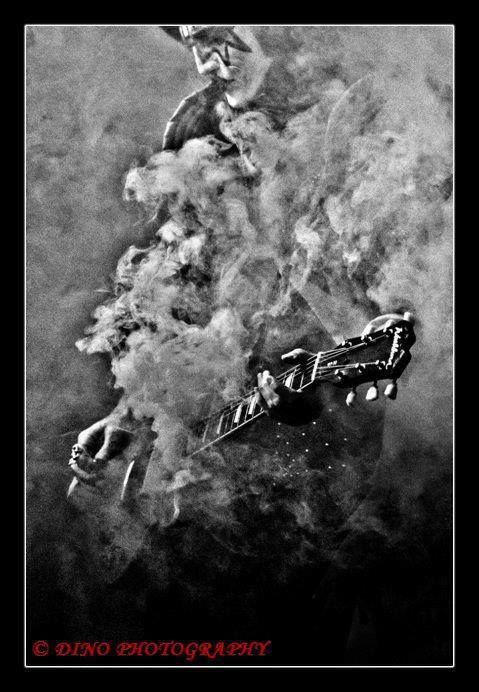 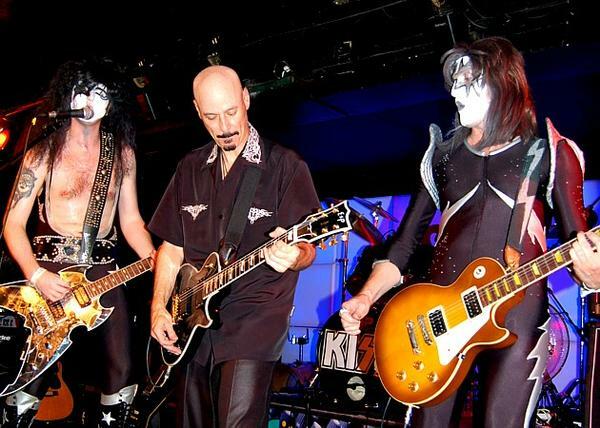 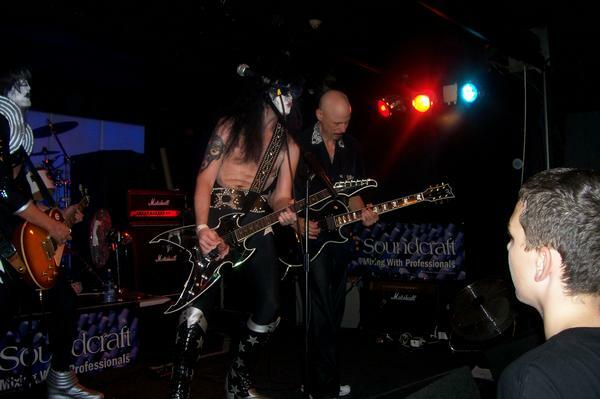 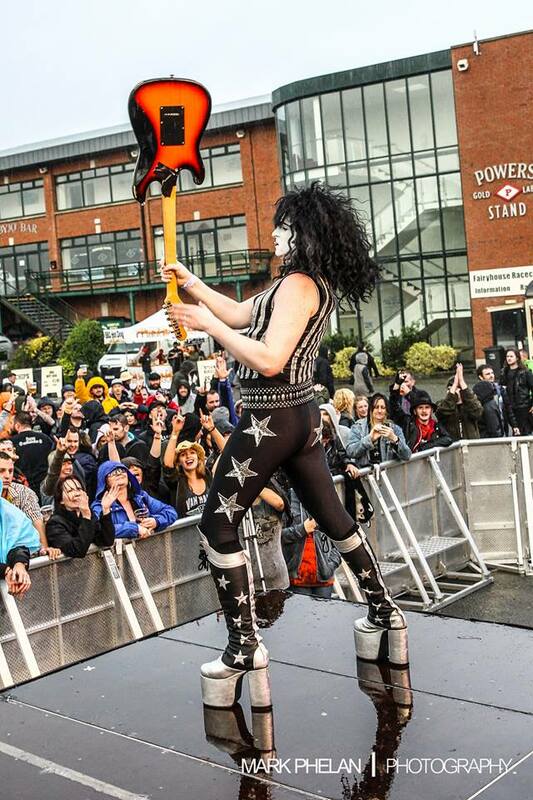 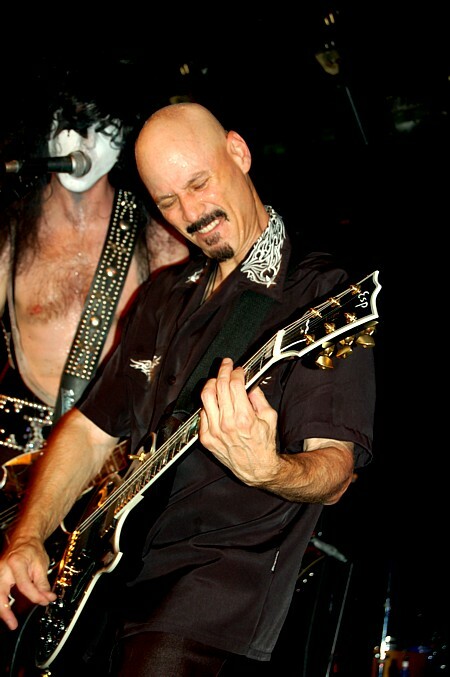 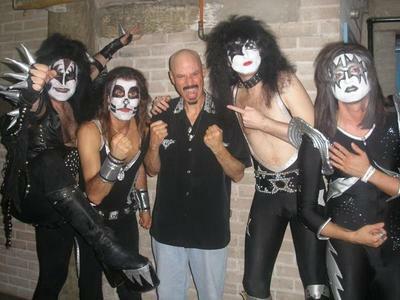 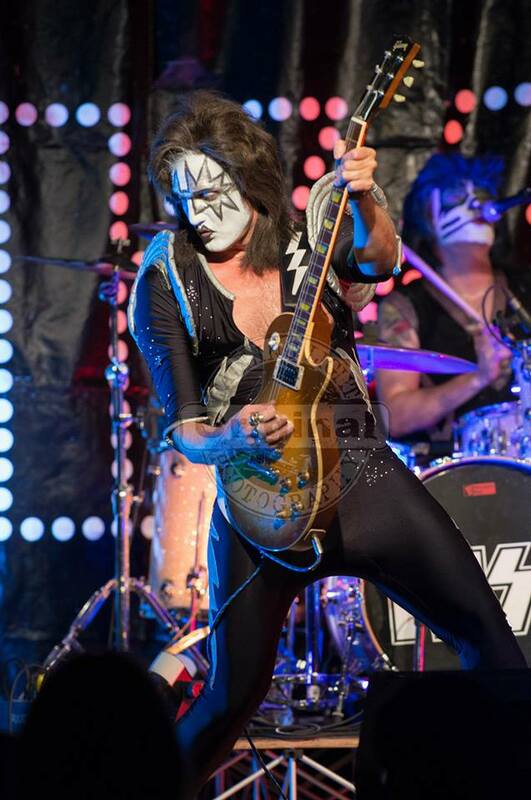 Past gigs include a special appearance with Bob Kulick (Grammy Award winning producer and guitarist for MeatLoaf, Paul Stanley's 1978 solo album and of course KISS), headlining festivals from Azerbaijan and Cyprus to Dublin and top music venues across the UK, Ireland & Europe as well as a tour to Abu Dhabi and Dubai. 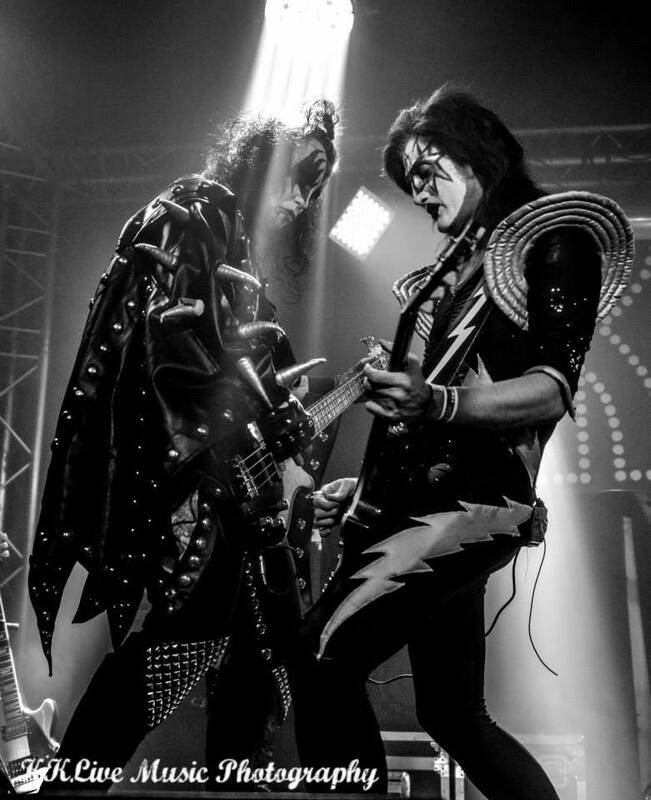 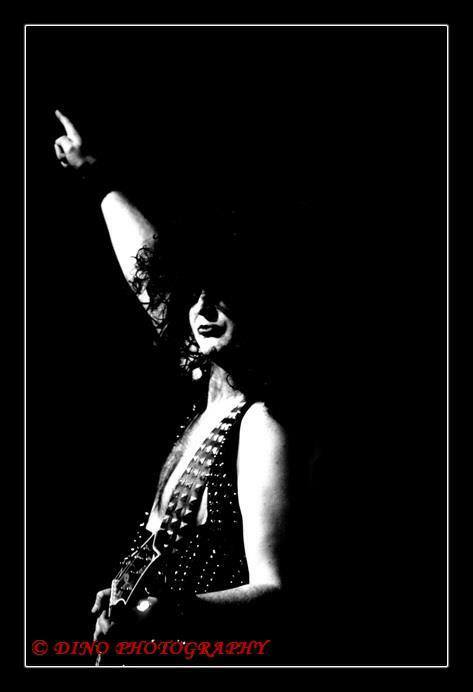 Rock is their passion, and their love of performing and re-living the greatest stage show on earth is what keeps Hotter than Hell so amazingly precise and truly entertaining. 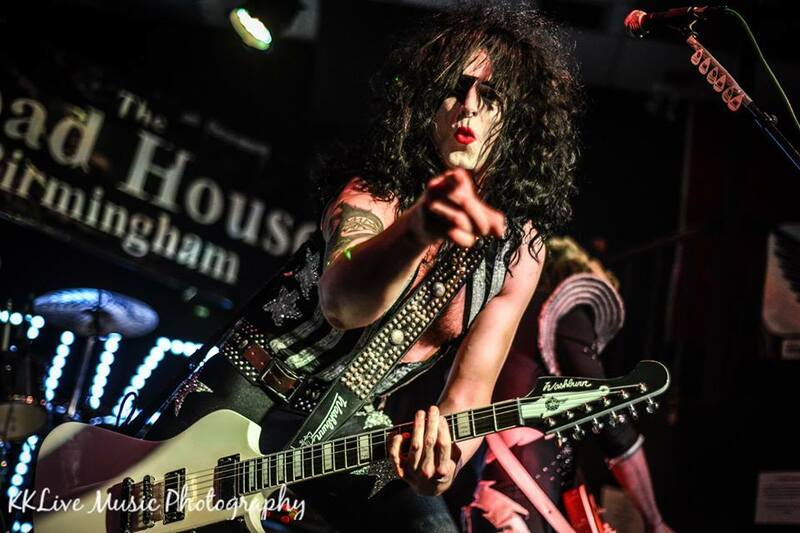 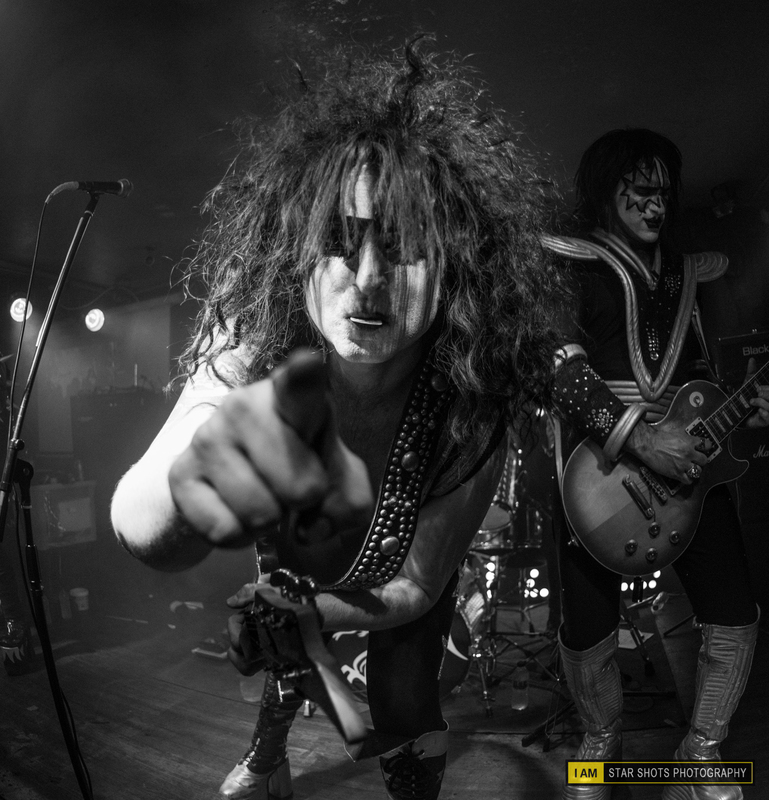 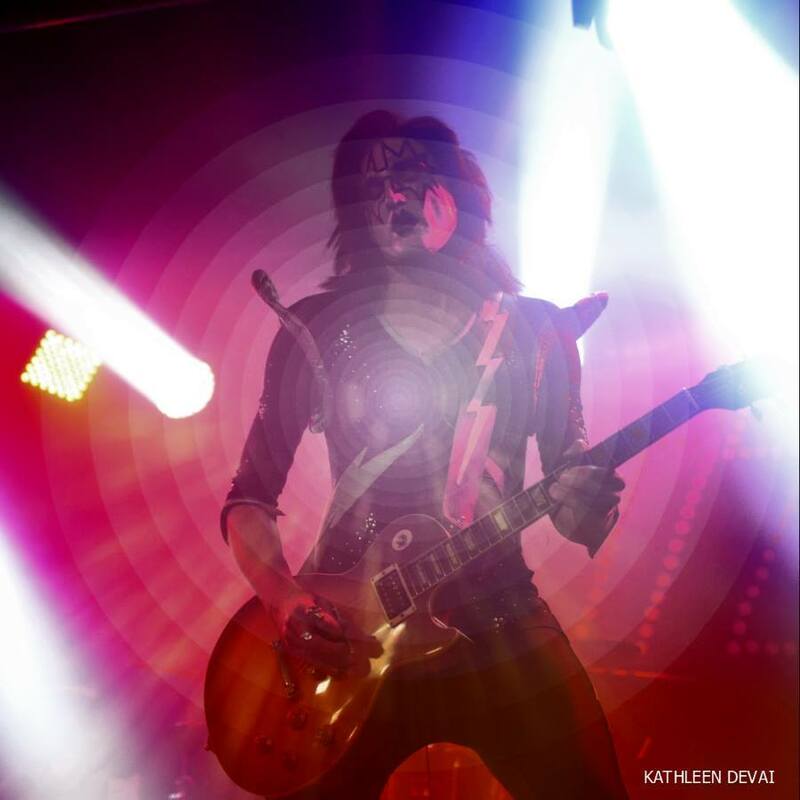 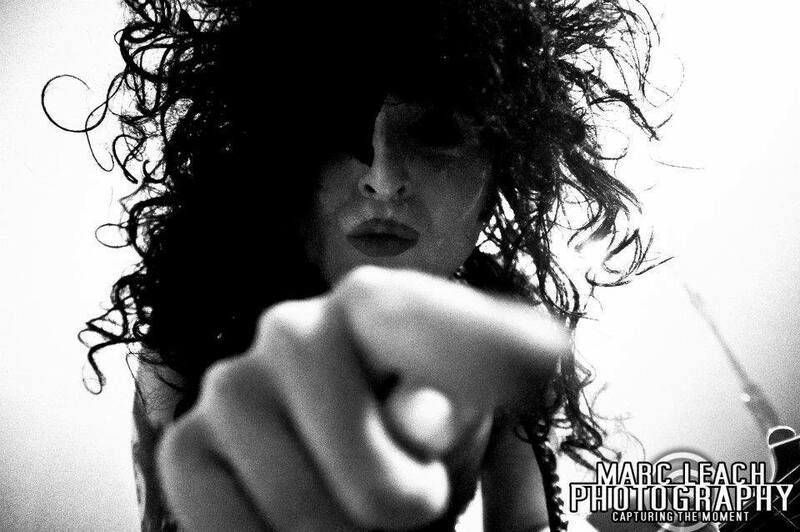 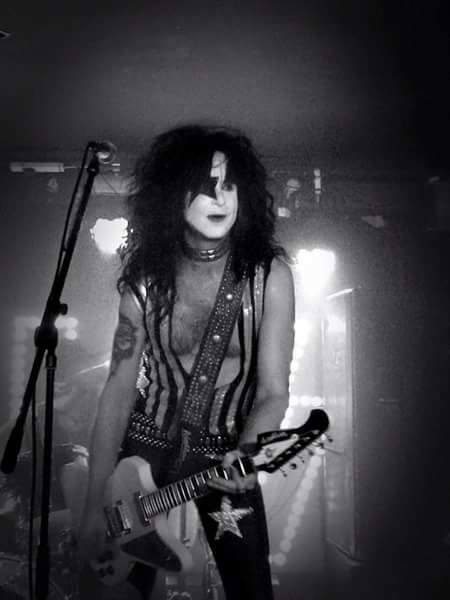 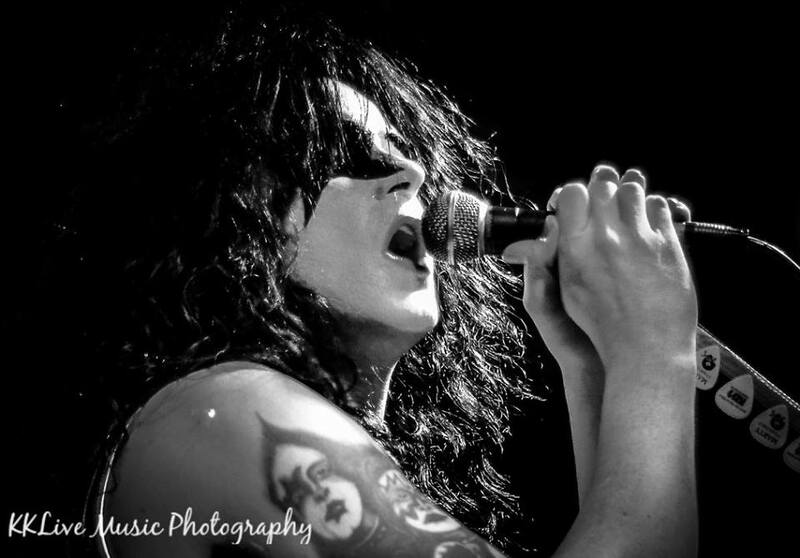 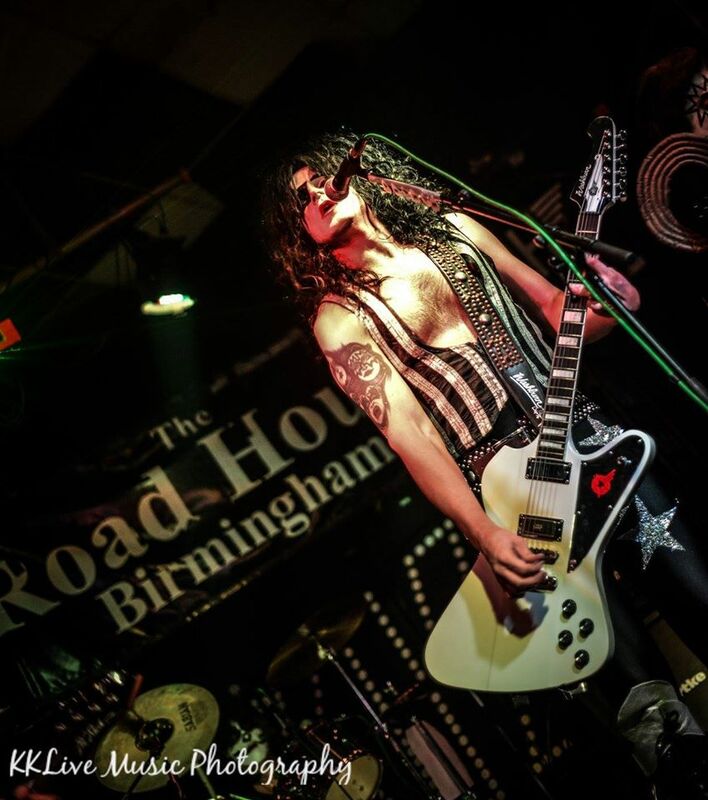 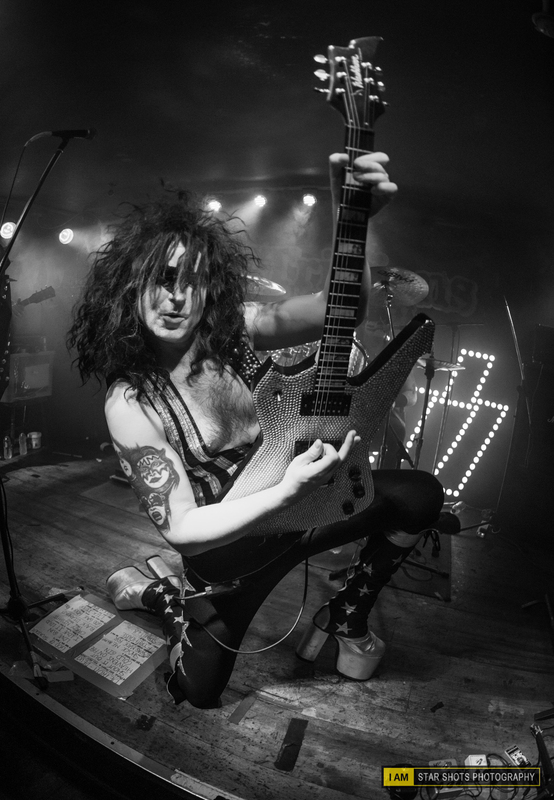 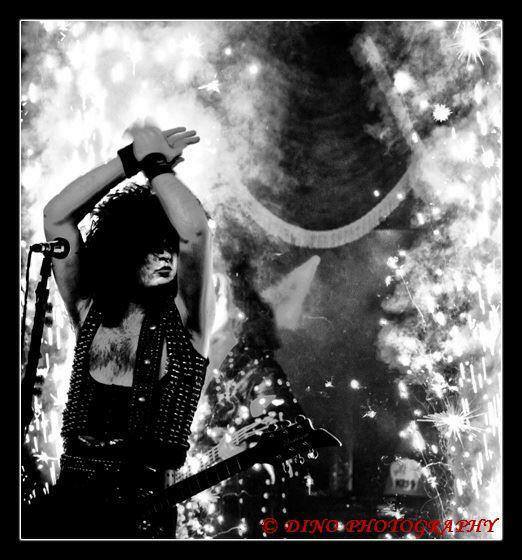 Shock Rock at its best- get ready For a Crazy, Crazy Night! 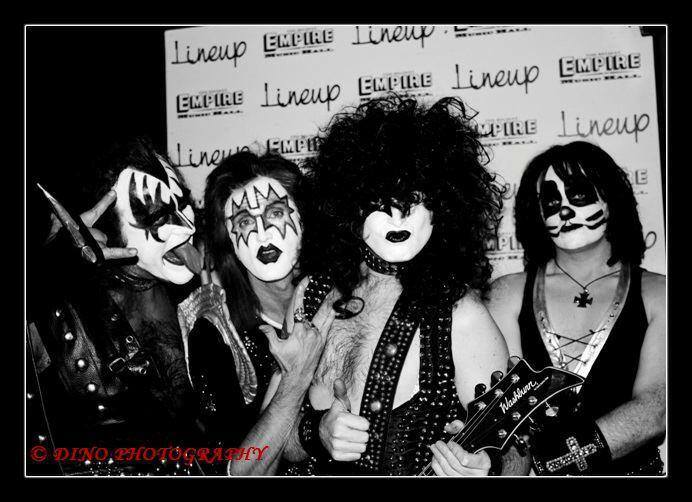 Check out our Facebook page , give us a "like" and feel free to share your photos. 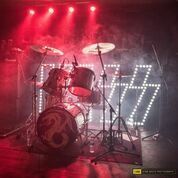 We would recommend that you check with venues before travelling to any of our Shows in case of any changes outwith our control. 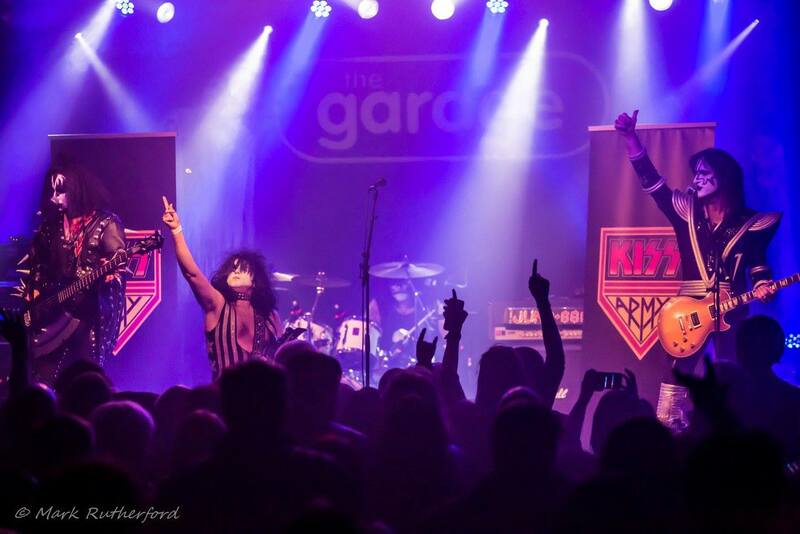 Thanks to all of the people we work with for helping us to give you the best tribute to KISS the UK can offer, and to Nutt Travel for helping to get us there!